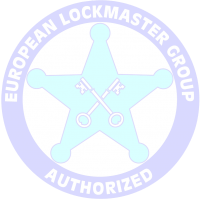 Videos about emergency opening for locksmith and fire brigades. 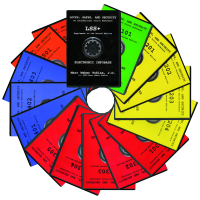 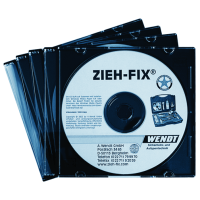 CD's "LSS+ Electronic Infobase, Collection: Locksmith"
An electronic infobase for locksmiths. 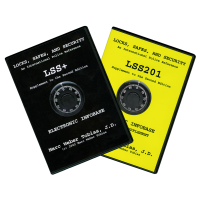 CD "LSS+ Electronic Infobase, Collection: Government"
An electronic infobase for law enforcement and government.